Halo esports returns to The Lone Star State! Once again, we're excited to join up with our friends over at DreamHack to bring you the next HCS Grassroots-partnered event - DreamHack Dallas 2019! Teams from all over the world will clash in Dallas, TX on May 31 - June 2 for their share of $50,000! For more event info, including how to participate in the online qualifiers, check out the links below. That’s a wrap! 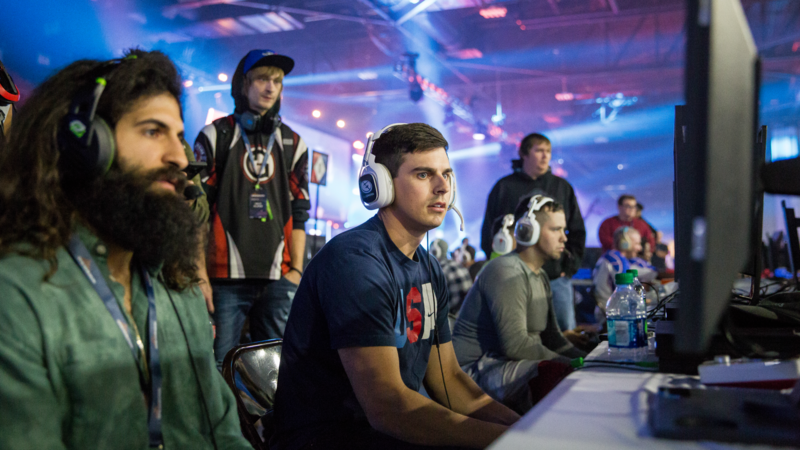 After three days of competition, the HCS Invitational at SXSW has come to a close. Thank you to everyone who attended in person and also to those who watched online all weekend long! To catch the VOD, see final brackets, and read the full event recap, hit the links below. When we announced HCS Grassroots, we mentioned that there will indeed be official HCS events in addition to HCS Grassroots events in 2019, and that they will be focused on Halo 3. 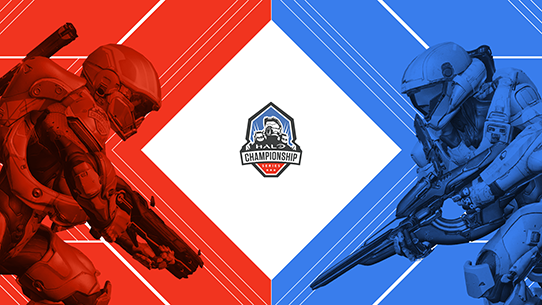 Today, we’re excited to announce the initial details of the first official HCS event of 2019. The first event will take place in Austin, Texas on March 15-17. The main portion of the Invitational will be a 6-team showdown between the Top 6 placing teams that compete at the Halo Classic by UGC. Hit the link below to find out more about our 2019 HCS roadmap! 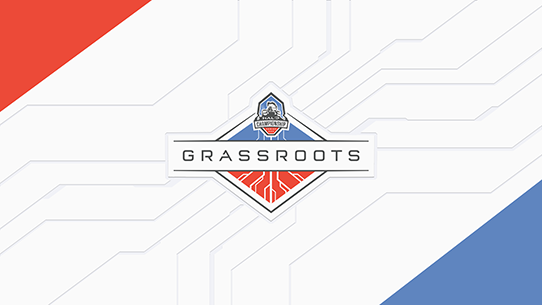 We’re launching a new initiative for Halo esports called HCS Grassroots! 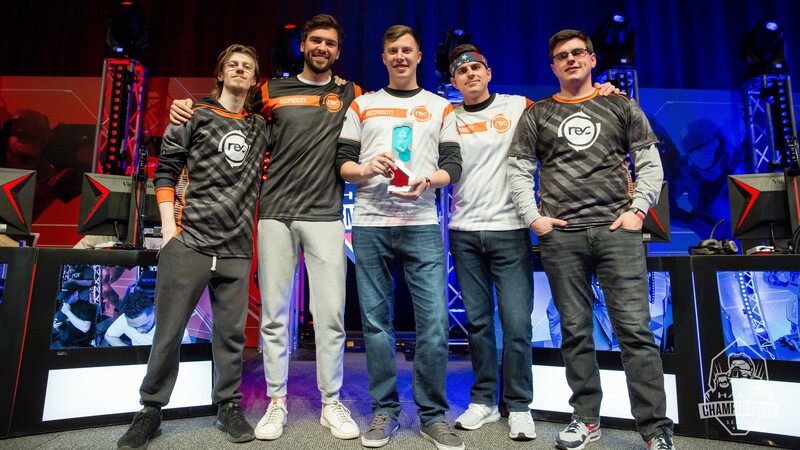 Designed to support the community directly, HCS Grassroots will help tournament operators and content creators continue to do what they love and also introduce new opportunities. Let’s jump in! Pro gear, pro attitude. 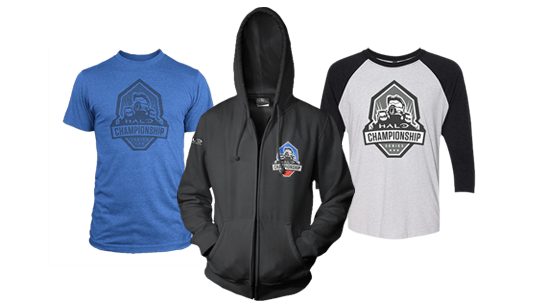 Get competitive with the official Halo Championship Series hoodies, t-shirts, and more, to look your best on-and-off the virtual battlefield.